HB Clark have been supplying the independent On Trade since 1906. 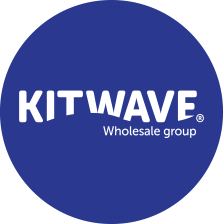 We stock the most extensive range of products of any On Trade wholesaler. 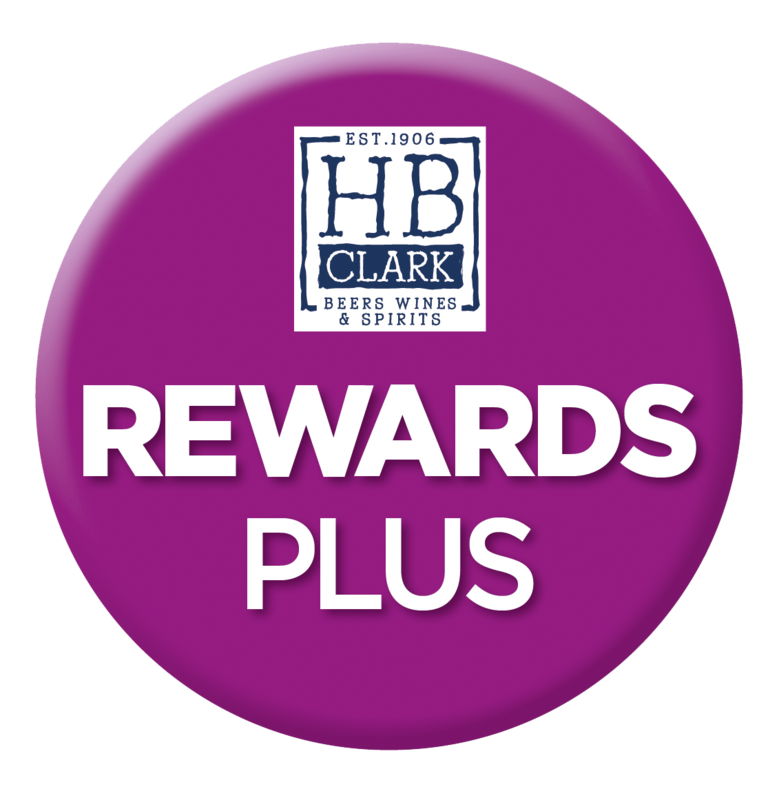 HB Clark service a base of over 4500 customers through a network of 9 fully stocked depots using our own fleet of delivery vehicles ensuring the best of service to our customers. Specialist divisions in Wine, Draught Minerals and Cask Ale ensure our customers have a leading edge in the trade. Experienced Sales Executives and Telesales are engaged to manage and support your account through availing a comprehensive selection of profit enhancing product promotions and business enhancing initiatives. Explore our full range of products plus download our latest Rewards Plus brochure by simply clicking here.